The European Union is considering proposals that would effectively amount to a de-facto ban on Huawei Technologies, equipment for next-generation mobile networks, four senior EU officials said, adding to mounting international pressure on the world’s largest maker of telecom gear. While efforts by the EU's executive are still at the very early stages, and could prove complicated to implement, the move marks a shift in the EU’s stance amid growing security concerns in the West about China. A move to exclude Chinese firms such as Huawei would likely be welcomed by the United States, which has been trying to prevent American companies from buying Huawei infrastructure equipment and has been pressing allies to do the same. U.S. security experts are concerned the gear could be used by China’s government for espionage - a concern Huawei calls unfounded. According to the four senior EU officials, one option under consideration by the European Commission is to amend a 2016 cyber security law, which requires businesses involved in critical infrastructure to take appropriate security measures. A Huawei spokeswoman said that “Huawei is open and committed to work with European institutions to develop a cyber security standard for Europe,” and added that the company’s opening of a new cybersecurity centre in Brussels in March underlines its commitment to Europe. China's Ambassador to the EU, Zhang Ming, took a similar message to a private meeting at the Commission with EU tech commissioner Andrus Ansip on 29 January, arguing that Huawei should not be blocked from 5G auctions in Europe, one of the four officials said. European telecoms companies are preparing for the 5G technology that promises to link up everything from vehicles to factories at far greater speeds. If such measures were introduced by the EU, it could prove a setback for European efforts to stay competitive in 5G because it would likely lead to delays and extra costs in building out networks. Deutsche Telekom, Europe’s largest telecoms operator, on Wednesday proposed a series of steps to ensure that Chinese vendors could take part in building Germany’s 5G mobile networks without jeopardising national security. According to an internal Commission document reviewed by Reuters, the EU shift has been prompted by changes to Chinese intelligence and security laws in recent years. In one example cited in the Commission document, China's National Intelligence Law states that Chinese "organisations and citizens shall, in accordance with the law, support, cooperate with, and collaborate in national intelligence work." 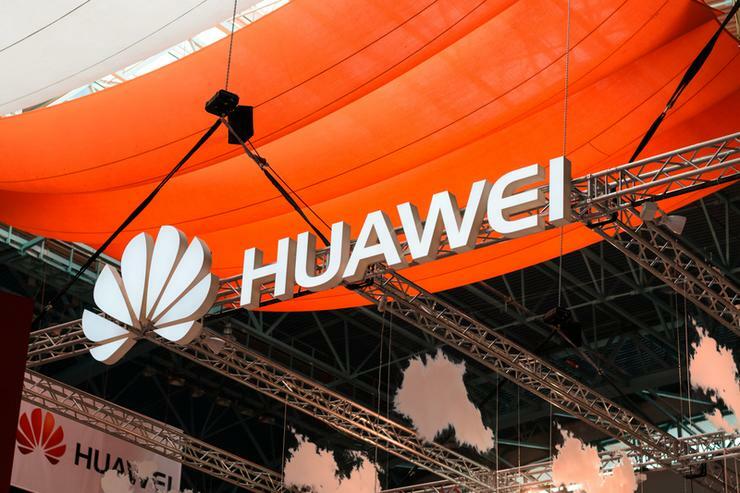 The four EU officials say a wake-up call was Poland's arrest of a Chinese employee of Huawei and a former Polish security official on spying allegations earlier this month, which Huawei denies. Warsaw is in close contact with the Commission in Brussels and is pushing the EU to use legislation to exclude companies such as Huawei, according to a senior Polish government source. But the EU has also insisted that Li meet Juncker and Tusk in Brussels before he meets central and eastern European leaders in a separate summit later in April. That format of 16 EU and non-EU states is unpopular in Brussels, which sees it as an attempt to divide the European Union.